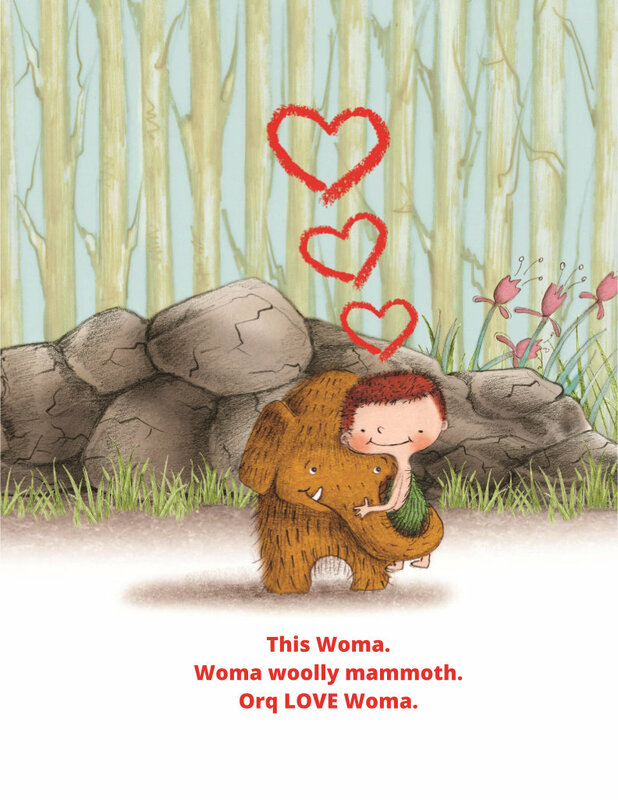 Orq may love Woma but this cave-girl LOVES Lori Nichols. Lori’s work is delicate, yet fresh. 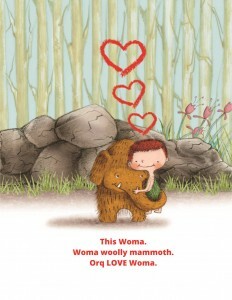 She is the author and illustrator of the award-winning picture book, Maple, recently selected to represent the Dolly Parton Imagination Library in 2015. Her other titles include Maple & Willow Together and Maple & Willow Apart. Lori also provided the illustrations for This Orq. (he cave boy.) and This Orq. (he say ugh.) by David Elliott, as well as No, No, Kitten! by Shelley Moore Thomas. We’re so pleased that Lori is part of our faculty–she’s known for her highly-engaging, get-your-hands-dirty, and darn-near stand-up presentations.